The following herbs are all helpful in naturally treating the symptoms of herpes and helping to reduce and prevent future outbreaks. 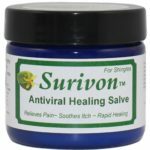 In the correct combination, the herbs are a defense against herpes outbreaks. Lemon balm is the specific herb used for helping to heal herpes sores quickly, and with less pain. 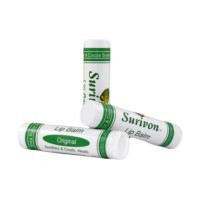 When used consistently, it may decrease or prevent future herpes outbreaks. 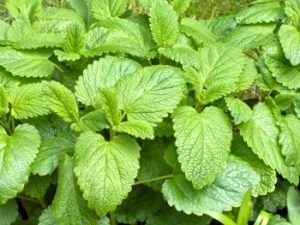 Lemon balm (Melissa officinalis), which also goes by Melissa, is the best natural, herbal remedy and treatment for herpes, herpes cold sores, and shingles. 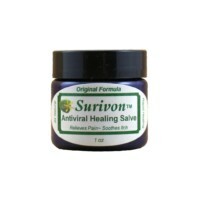 The eugenol, and tripetenes act as a natural antiviral that heal viral skin infections. Avoid prolonged use if you are taking medication for low thyroid (hashimoto’s). 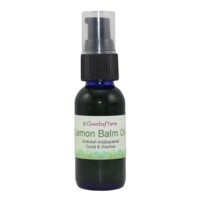 Seek products that do not contain lemon balm if you are on such medication. St. John’s Wort (Hypericum perforatum), also has wonderful and powerful antiviral healing properties. The hypericin in St. John’s Wort flower contains the natural healing antiviral benefits. Neem (Melia azaderach), from the Neem tree in India, is a powerful antiviral and works wonders on healing of skin tissues. Chickweed (Stellaria media) herb has an anti-itch action. Once applied to the skin, chickweed will help stop the itch within minutes. Calendula (Calendula officinalis) is as an mild anti-viral, an anti-inflammatory, as well an antibacterial agent. Calendula is a wonderful wound healer. Comfrey (Symphytum officinale) herb acts as an emollient, and helps to form a protective layer on the skin. Comfrey helps to heal skin tissue quickly. 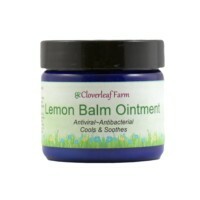 Visit Cloverleaf Farm’s online store for all natural product information on healing herpes sores quickly. Herbal and organic salves and oils created by a medical herbalist.